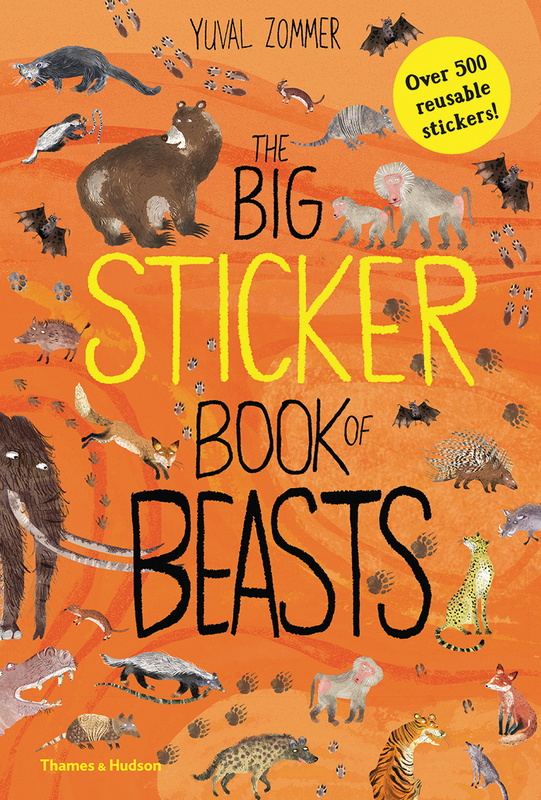 This book is jam-packed with more stickers than there are warts on a warthog. You’ll discover beasts that growl, prowl, claw and roar and have all sorts of fun sticking them throughout the book. • Play a game of Guess Whose Paw Prints?